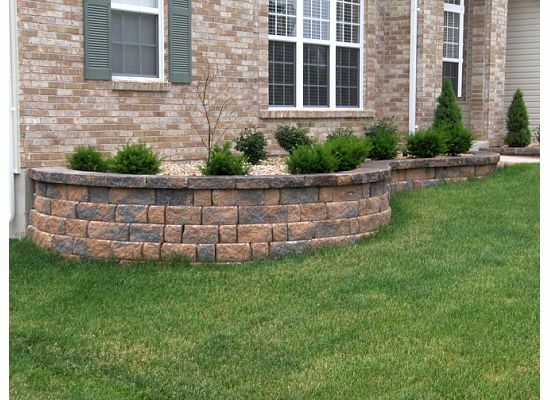 Have you ever laid landscaping block? I have. The picture here is not my house but it is very similiar to the project that my wife and I completed earlier this year. But I didn’t move each block once. I figured that I had to lift each of these items 3 times. Once from the store to my van, another time from the van to the yard, and the final time, from the yard into its position. When I hit total, I was astonished! That is a ton of work…wait, no! It is over 16 tons of work! How cool is that! So what? Why is that worth writing about? Let me tell you. I can never lift that much weight by myself. Ever. In fact, no one person could. It is simply too heavy. However, I can lift one block at a time. I CAN DO ANYTHING, if I move one block at a time.